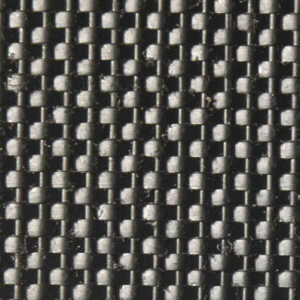 GEO 5.6-670W is a woven, calendared, monofilament filtration geotextile made of 100% high-tenacity polypropylene yarns. A Percent Open Area of 4 - 6 %, gives it excellent hydraulic properties, while reducing the chances of clogging. GEO 5.6-670W resists ultraviolet and biological deterioration, rotting, naturally encountered basi cs and acids. Polypropylene is stable within a pH range of 2 to 13. GEO 5.6-670W will satisfy the requirements as outlined in AASHTO M-288-0 6 for Permanent Erosion Control& Subsurface Drainage Class 2 & 3 (>15% fines) and meets the following M.A.R.V. values except where noted. Click here for Product Data Sheet.